You will not understand the importance of a gas heater, until and unless it stops working all of a sudden. Amongst all appliances in the household, the gas heater is probably the most ignored one, while it is of utmost need especially in the winter days. 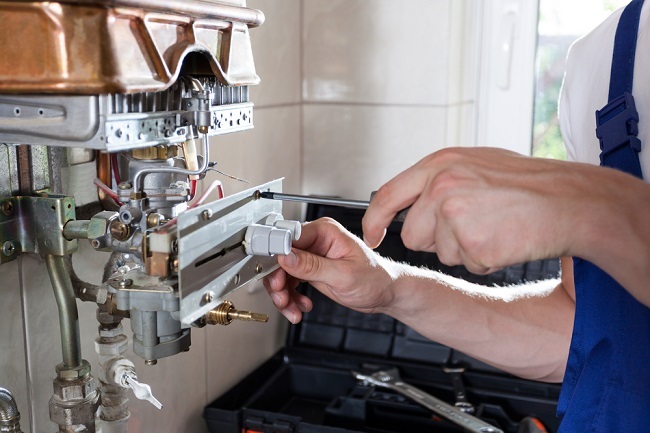 It does not matter whether you live in a small apartment or in a bungalow, you need to detect the minor and major problems of your gas heater before you opt for specialized gas heater repairs. There are many people who look after DIY solutions to get the heater problems solved in order to cut costs. However, it is very important that you understand experienced professionals can always offer you with permanent fix of your problem as they are well equipped with the services. Often DIY solutions end up with a mess; therefore it is better to avoid such experiments at home. You can always contact the local gas heater repairs services to get a better idea about how to maintain your gas heaters. There are many good gas heater repairing services companies available, all you just need is to give them a call and you are good to go. For instance, there are cases when professionals tell you that the difficulty can be avoided simply by checking the broken circuits, or the blown fuses or even the circuit breakers in the furnace. Problems may also arise due to the dysfunctioning of the pilot light and you can also get more information about how to do gas heater repairs from the instruction manual that comes with the heater. The gas heater repair companies are simple amazing in terms of the services they offer. The first and foremost point is, you can give them a call at any hour, be it the wee hours of midnight or the early hours of dawn and you can be sure they will visit you at the earliest. The best part is, they will certainly not charge you extra money for calling them outside the stipulated office hours. It is always advisable to seek professional help, if you really want your existing gas heater to get back in shape. The professional intervention can be of great help when you have a damaged heater at home. It is imperative to mention here that choosing the right company is of utmost need. Only the professionals of the reputed company are able to give you the kind of services you expect. Before choosing just any gas heater repairing services, make sure you opt for a background check of the company. Take your time out and research a bit over the internet. You can also go through the business website of the company, you are planning to call for the gas heater repair. It is wise to check the testimonials section of the website to see the client’s review on their services. Choose one such company that has a good reputation in the market and is considered reliable by all its clients. 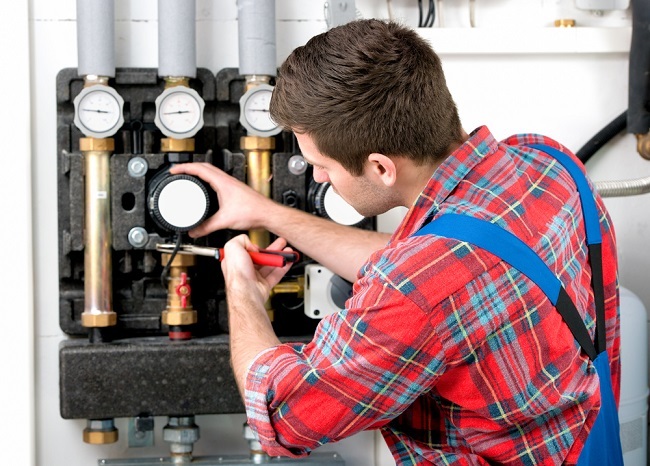 The company you are choosing must be backed by the core professionals who know the skills of handling even the most intricate water heater repair jobs. You can either search over the internet to find the company that proffers such efficient work, or you can also take recommendations from your friends. Apart from the companies, you will also find some independent professionals who are trained enough and have the right certifications to provide their clients with the best of the services. Invest in the right professionals if you want to get your gas heater back in shape.